In broad terms, the process of braiding involves three or more individual strands of material, which form an interlaced pattern by being placed diagonally to the product axis. 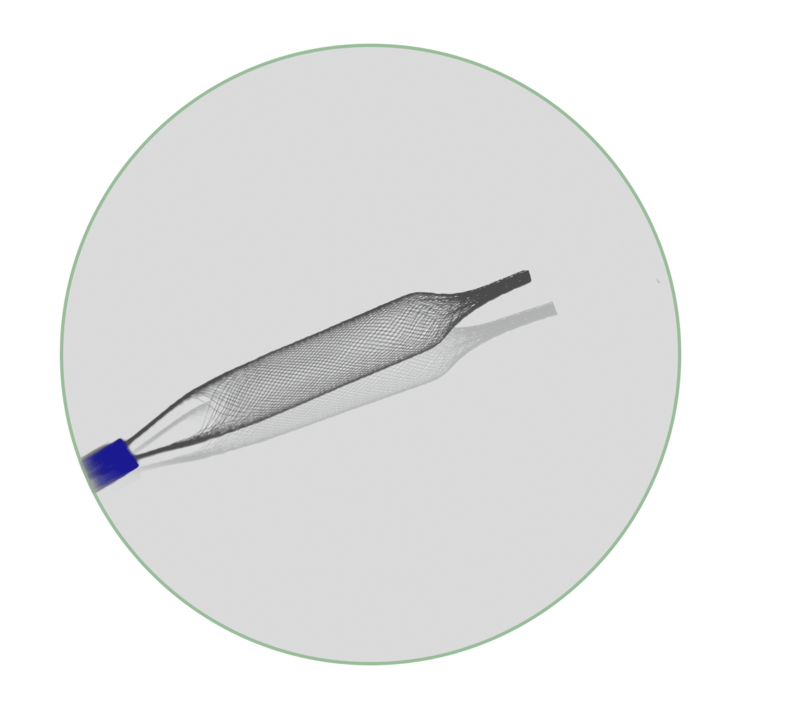 However there is a little bit more to the development of an ideal implantable braided device that offers unique physical and mechanical properties. 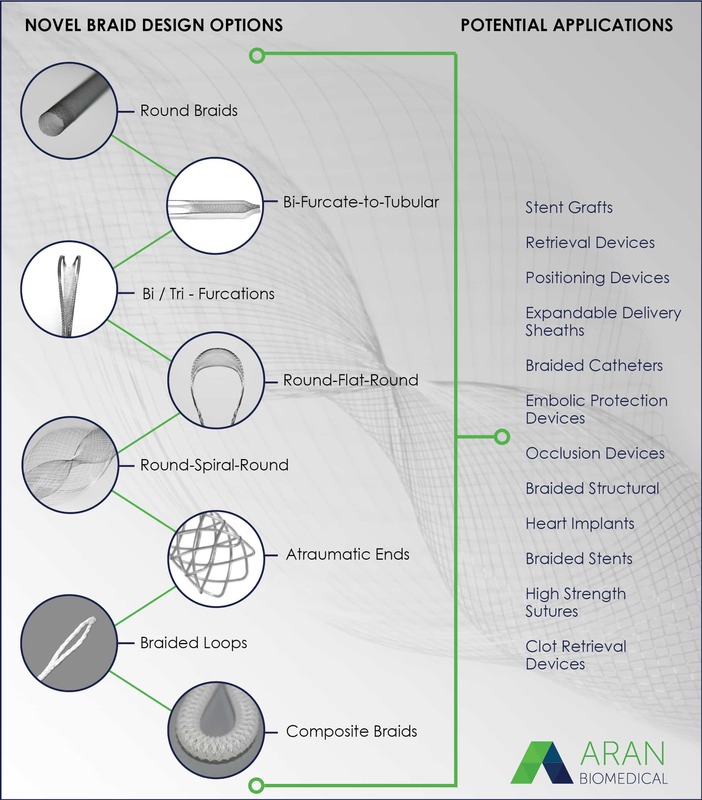 The following provides some insights into the braid development process. There is a direct correlation between wire size and number of ends in determining braid dimensions, such as wall thickness and crimp profile. Initially the size & number of wire or yarn ends will typically be determined according to target indication and preferred size of the delivery system. 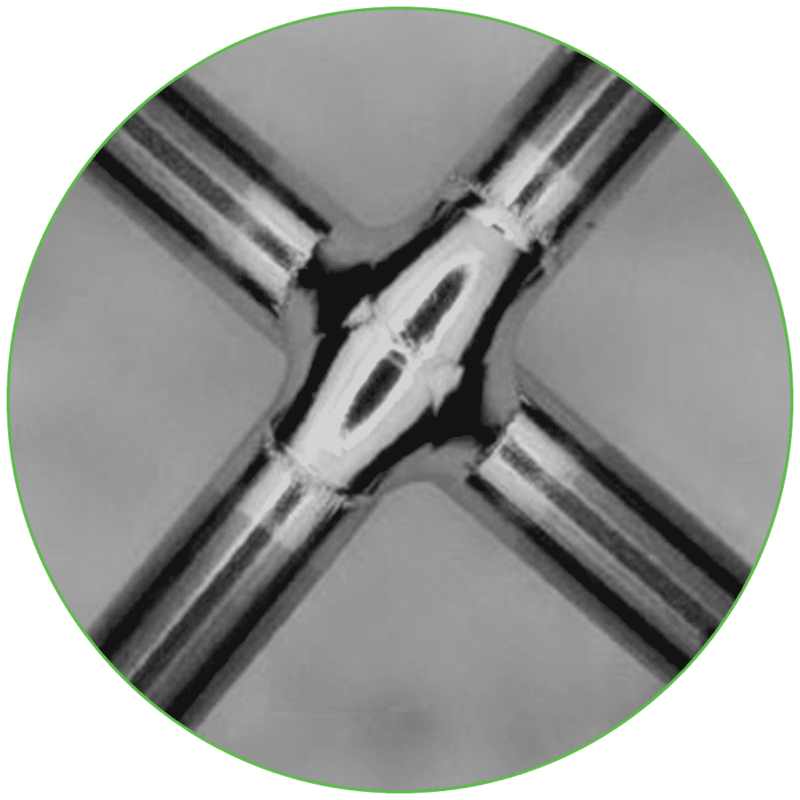 Other factors such as crimp-ability, preferred braid density and expected mechanical forces will also be important considerations, ultimately determined during the braid design process. The latter takes into account foreshortening or actuation that occurs in the braid, driven by braid angle, along with the number of ends etc. Once the material has been selected, the number of ends agreed and the dimensions defined, the next factor to determine will be the braid angle, which in turn impact the pics per inch (PPI). Finally, the braid design is determined by how the strands pass alternately over and under each other, which is always in opposite directions. The strands can be braided in three distinct patterns, namely: 1 x 1, 1 x 2, and 2 x 2. 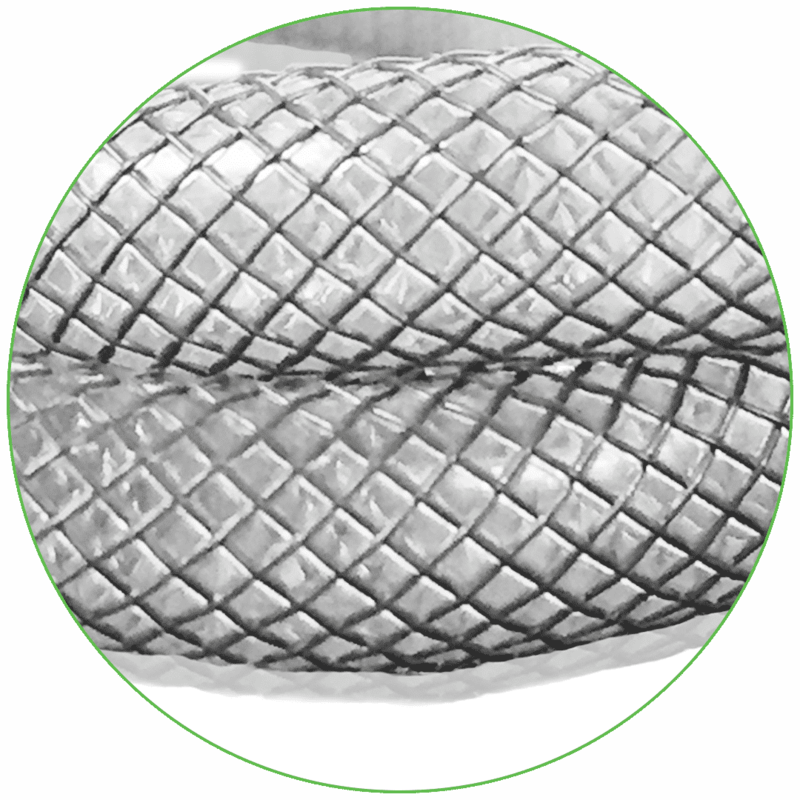 High Precision Elastomeric Coatings are often added to the braid to create an impermeable barrier. 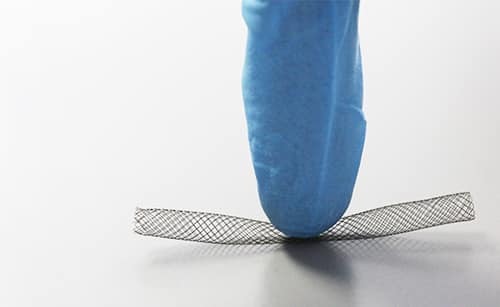 The barrier can also eliminate tissue adhesion to an implant, or contain material, such as thrombus, emboli or ureteral stone fragments. Thickness can vary, from as low as 5μm. 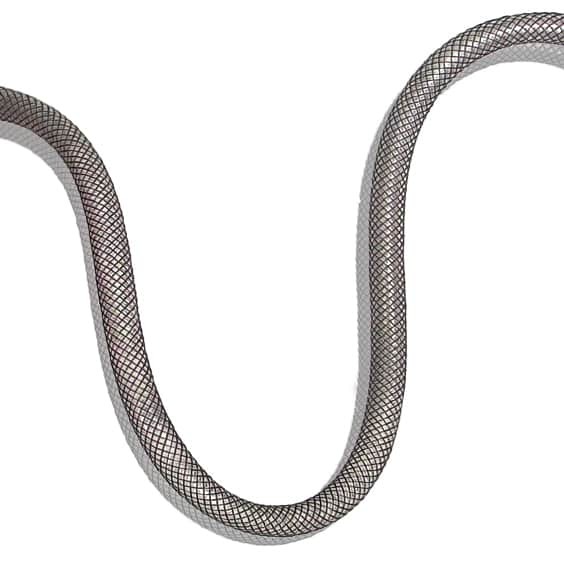 Wire Welding of Braids is a process employed to either secure wire ends or facilitate subsequent braid assembly. In securing the ends, wires can be welded together and possibly secured to a marker band or looped to create an atraumatic end. 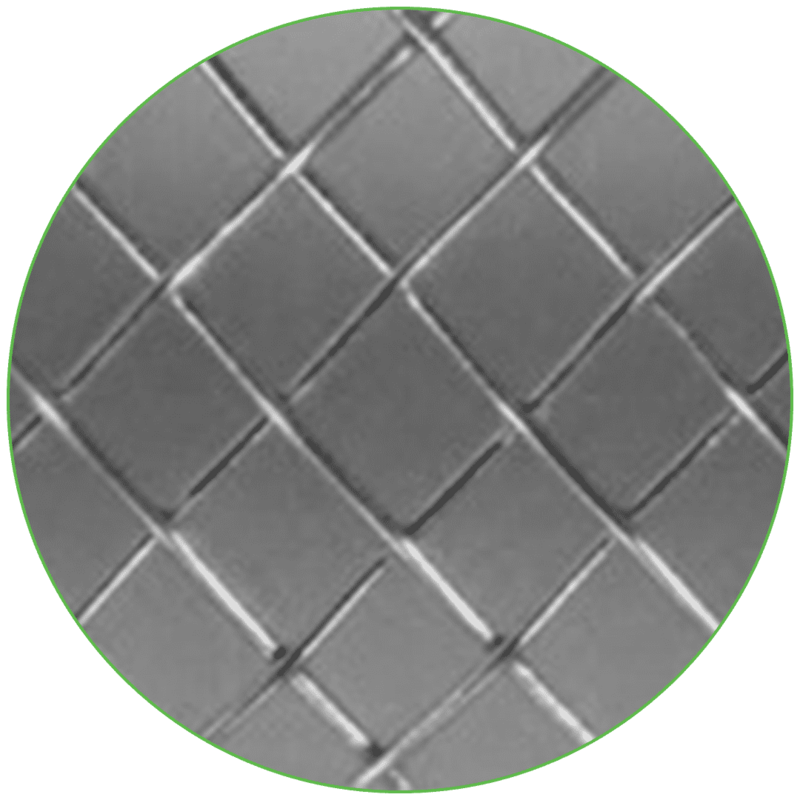 Electropolishing smooths and polishes the surface of metal braids, resulting in a microscopically featureless surface. This improves the functionality of the device, and most importantly, improves bio-compatibility, while reducing the risk of corrosion. Secondary Shape Setting is a technique used to achieve more complex shapes, such as domes, discs and prolapsed designs. 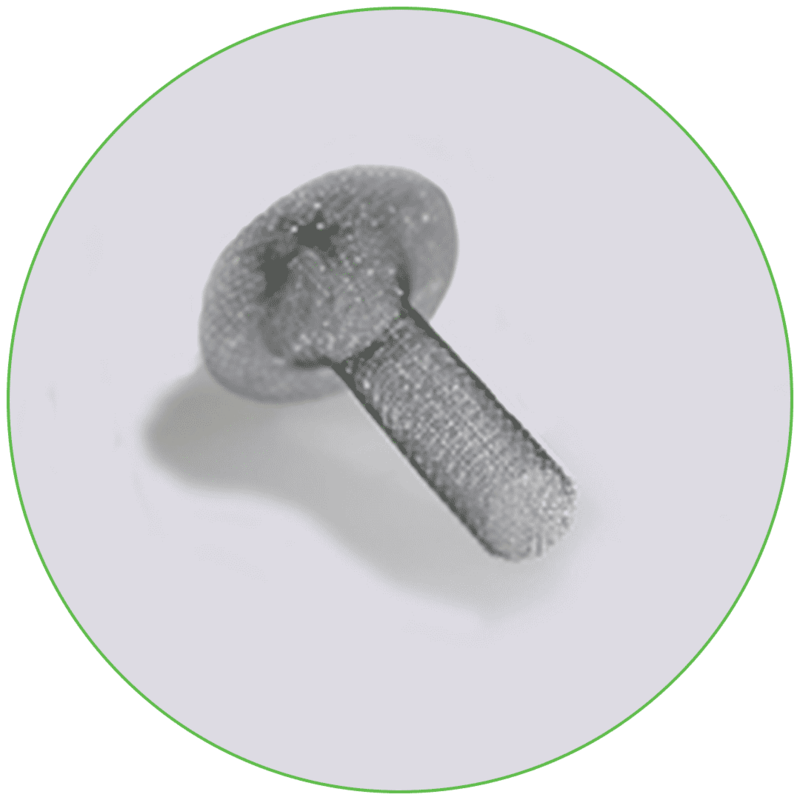 These dimensional changes, significantly alter the mechanical properties of the braid, which can help reduce implant migration for example.